Dishonored was something of a sleeper hit in 2012, a game with a Victorian setting, well-written plot and beautiful art design that ended up becoming one of the top games of the year. And now developer Arkane Studios is gearing up to release a sequel for the game, which looks likely to improve on its predecessor in every single way. 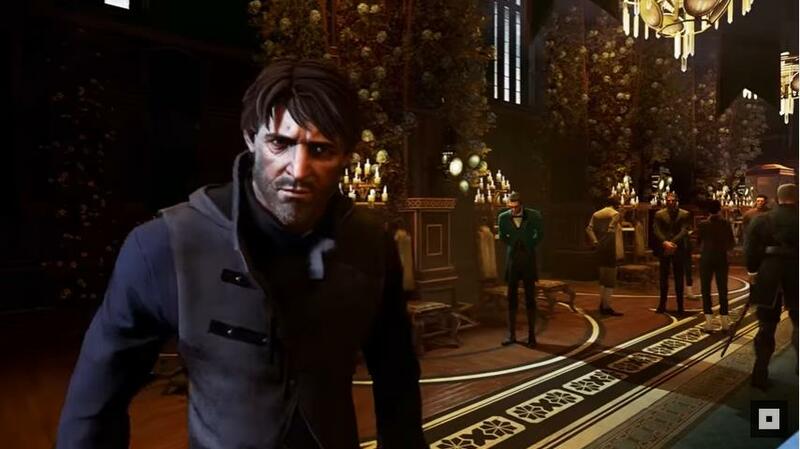 What’s more interesting about this Dishonored sequel, though, is that unlike in the first game players will be able to choose between two different characters: Emily Kaldwin and Corvo Attano, the empress’ protector who’s betrayed by a bunch of slimy conspirators and sentenced to death in that game. And while Arkane Studios has already revealed what Emily will be capable of in Dishonored 2, the game’s latest preview video is all about returning character Corvo and the supernatural powers he can make use in the game. In the video, creative director Harvey Smith and lead designer Dinga Bakaba discuss some of these powers, such as one that allows Corvo to control a swarm of rats and use them to deal with his enemies, and also Corvo’s interesting “Possession” power, which lets him possess creatures and people in the world, enabling him to move around the game’s environments without being detected by enemies. We also get to see more of the game’s world and setting in the video, which is no doubt looking great. Of course, expectations are sky-high for Dishonored 2, and sometimes studios fail to deliver. But it would certainly be a great thing is this Dishonored sequel ended up being one of the top video games of the year, and gave gamers all they are hoping for when it’s finally released this month.